The displaced living in the Saraf Umra camps in North Darfur protest the arrival of newcomers settling on their lands in the border area between North and Central Darfur. 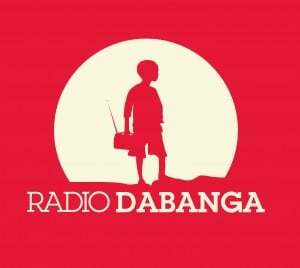 Speaking to Radio Dabanga, the coordinator of the Saraf Umra camps, said that a group of people from Central Darfur occupied the lands of a number of displaced in Wadi Arombanij. “Ibrahim Adam Dagar, Hawa Haroun Abdallah, Adam Ibrahim El Zein, and Haroun Abakar are among the most affected”. 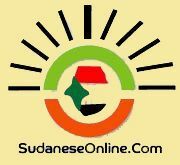 The camp coordinator appealed to the governor of Central Darfur to intervene, halt the production of forged land documents, and protect the properties of the displaced.